1. What would you like to be called? Phen! 11. Why would you like to join ? I'm getting lonely in game. I'd also love to meet new people! I'll explain my maturity level below, if anyone's curious...since you know, I'm 16. 14. 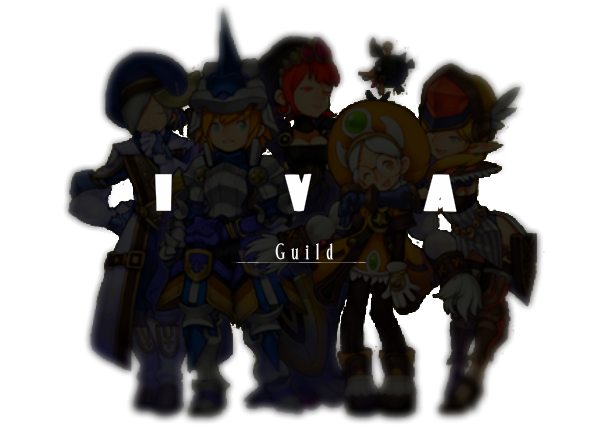 What guilds have you previously been in? Reasons why you left? IRIS - People got too immature for me, and the whole thing is just too much drama. Trust me, I can put up with so much, but there are breaking points. I've been with Iris for a while, but enough truly is enough. I still have friends in the guild that I communicate with, but I will make sure that it doesn't affect my experience here. I am not here to troll! I can assure that. 17. Do you have a functional headset to speak into during gameplay with other guild members? Yes, I do but I can only use at certain times. 18. How did you hear about us? Oh, I was just taking a stroll through the Argenta forum. Do You Agree and understand the Rules? Yes! What's your favorite movie? No joke, Monsters Inc. Favorite icecream flavor? Aha, do Klondikes count? Favorite type of cheese? ( Choose wisely ) Oh goodness...I'm gonna go basic here and say Parmesan, but really I only use parmesan for pasta and spaghetti. Cheddar I eat for just plain old eating. & the lag thing... dont worry we already make fun of LunarisComet for his 10 minute loading screen thing.